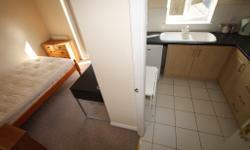 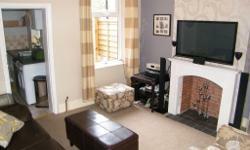 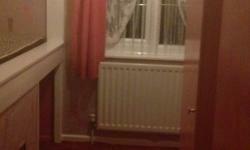 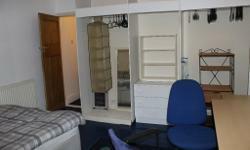 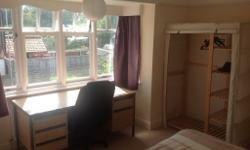 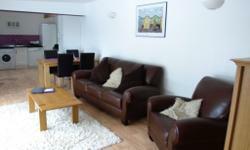 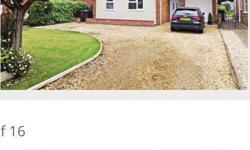 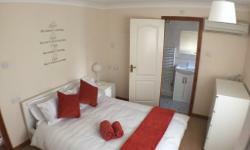 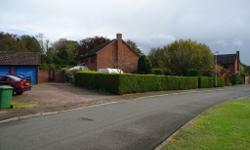 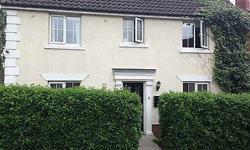 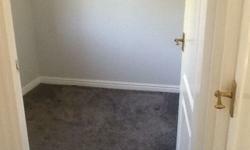 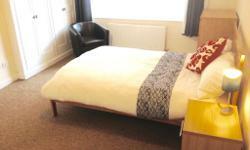 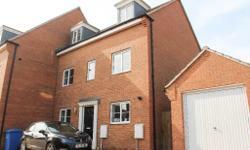 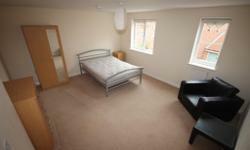 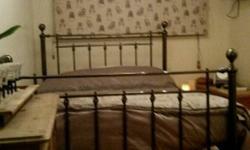 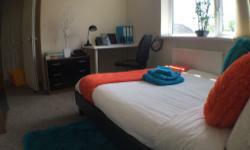 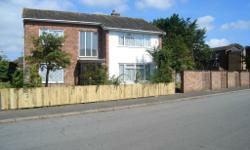 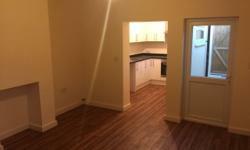 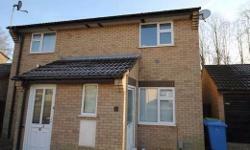 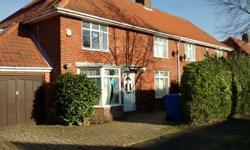 Single room, wifi,parking,laundry room,3 bathrooms,brand new kitchen £90 per wk. 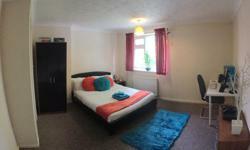 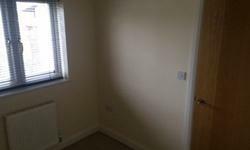 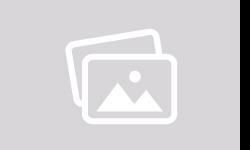 Double Room with Kitchenette & En-Suite-bills inc. 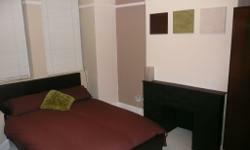 I have 2 single one double room to rent.female only or couple thanks.